Did you hear the one about the FBI being able to activate your computer's built-in camera without you knowing? That's not a joke—a new report from The Washington Post claims the agency has the ability to have its own secret Web cam show "without triggering the light that lets users know it is recording." So, essentially, someone could feasibly be watching you right this second through your computer's camera, and you wouldn't even know it. The bright side (not really) is that the FBI typically uses this sort of invasive tactic in terrorism cases, or when something really pressing is at stake. Chances are you or me, or anyone you know, isn't secretly being recorded. But in such a digitally-reliant society, it's next to impossible to avoid being tracked in some way. Incidentally, even the most innocuous of Android apps might even be tracking you. 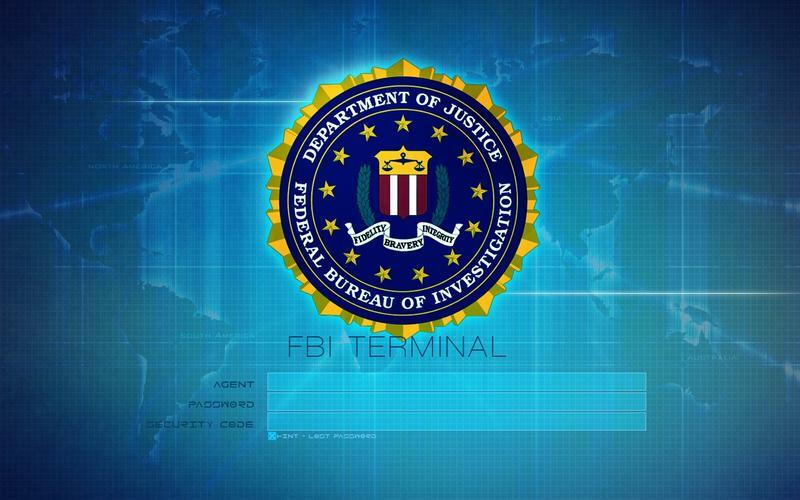 The Washington Post's report describes other methods the FBI used when searching for a suspect named "Mo," including using malicious software to track Web activity, e-mail and more. Many of the tools the FBI uses are referred to as "network investigative techniques," one of the most powerful of which allows agents to download files, pictures, e-mails and more without the user ever knowing. The full report is utterly fascinating, and reveals the lengths the FBI goes to in order to track suspects down. Most of the attacks performed by the FBI including simple phishing tricks, which are popular among scammers. Former U.S. officials claim such covert attacks are used sparingly, though the FBI has apparently been able to covertly activate a computer's camera without the light going on for years. It certainly sounds like the FBI is only using the technique virtuously, but it's still a bit creepy nonetheless.